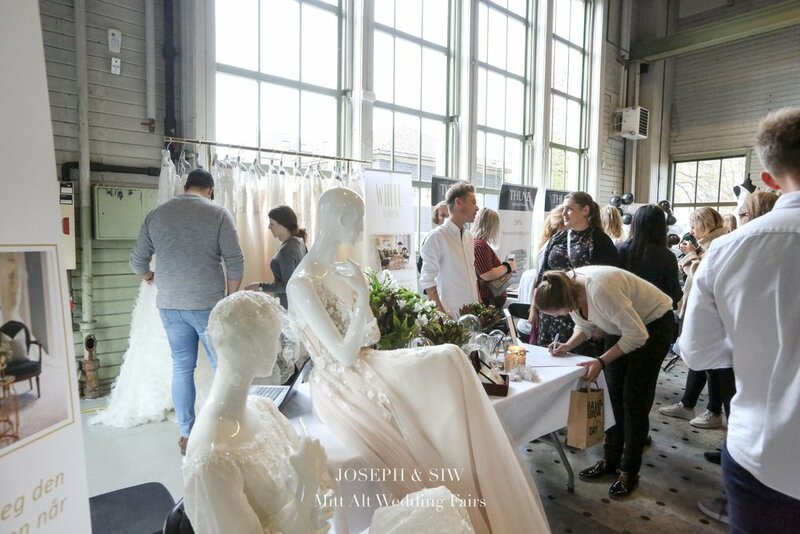 The most sought-after wedding suppliers from Oslo. 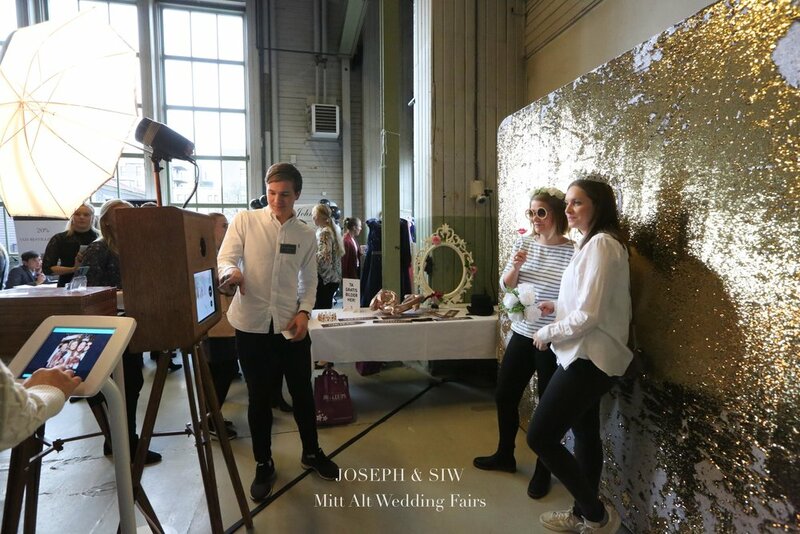 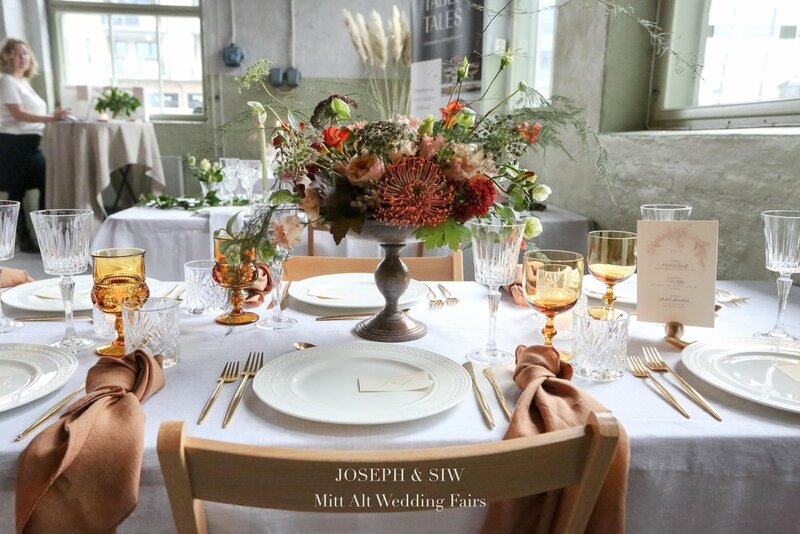 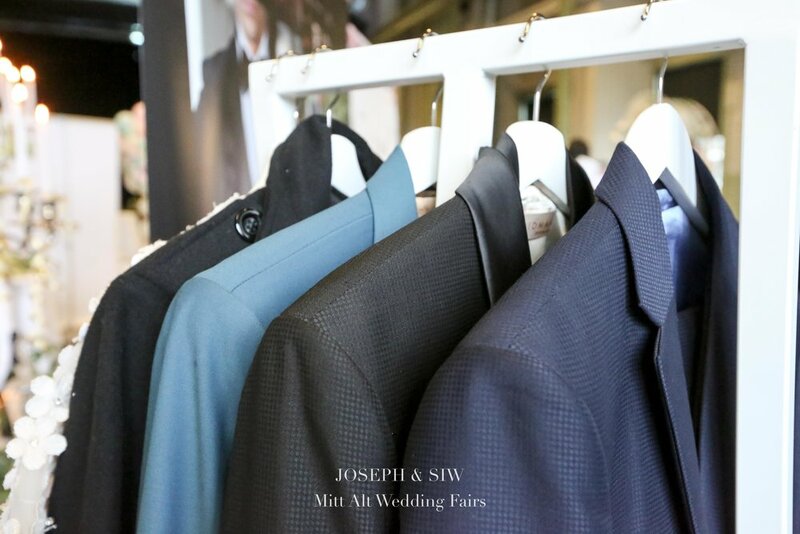 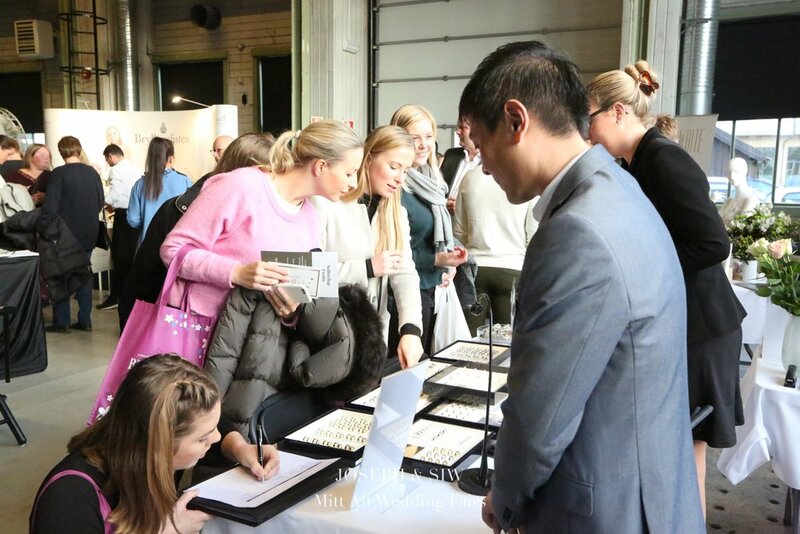 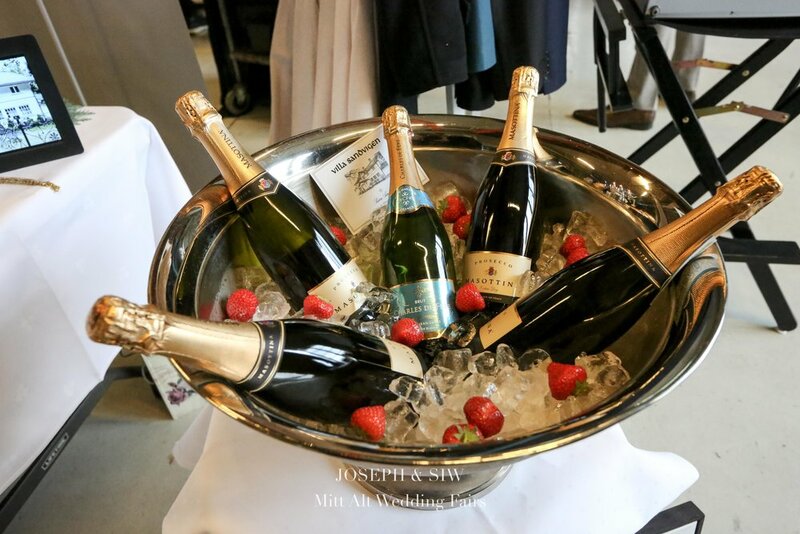 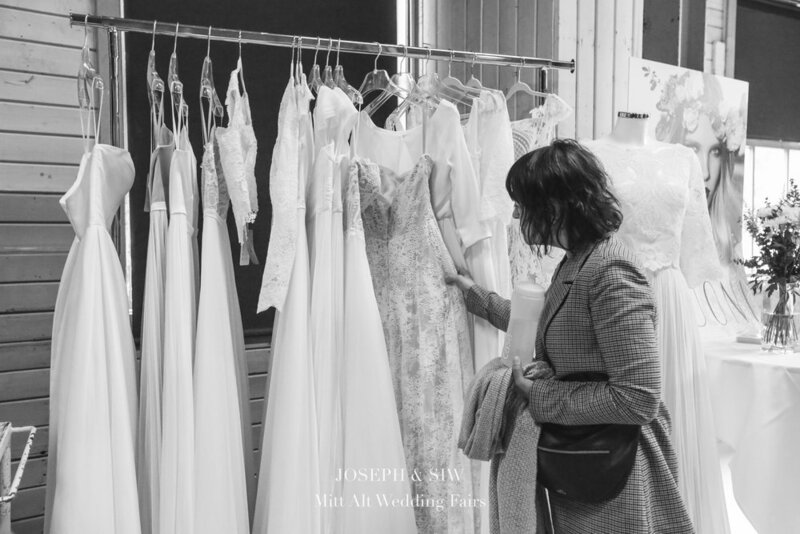 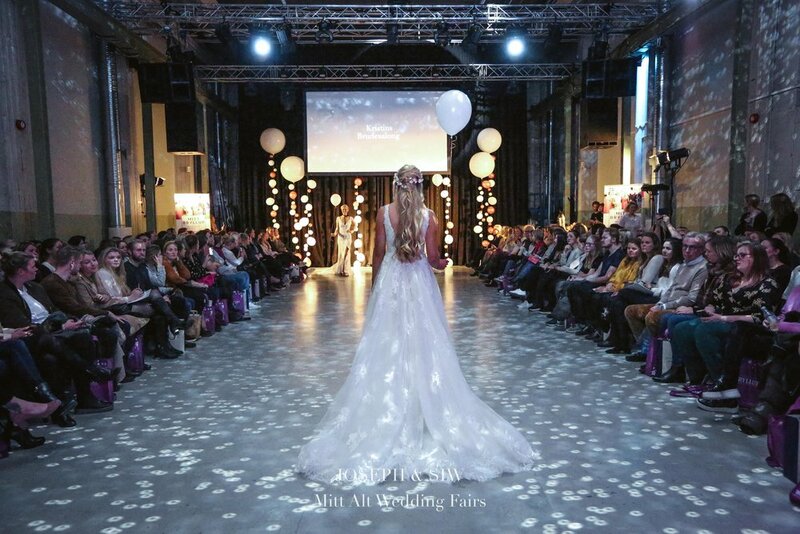 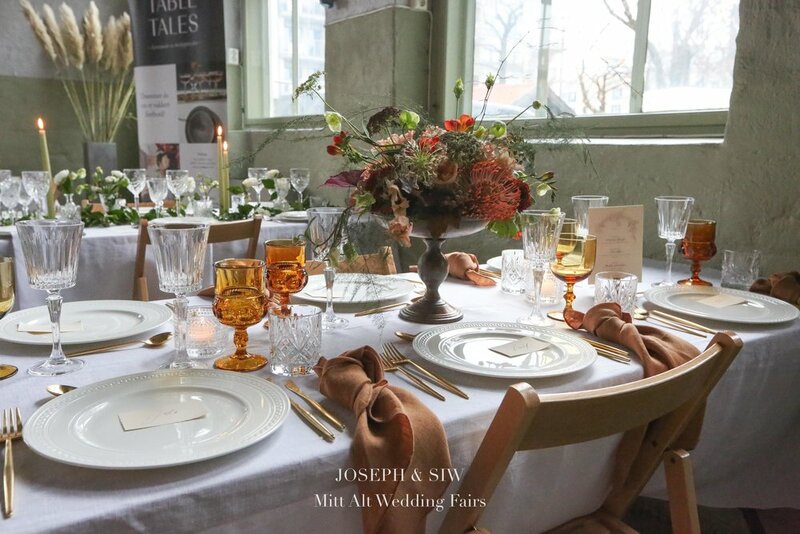 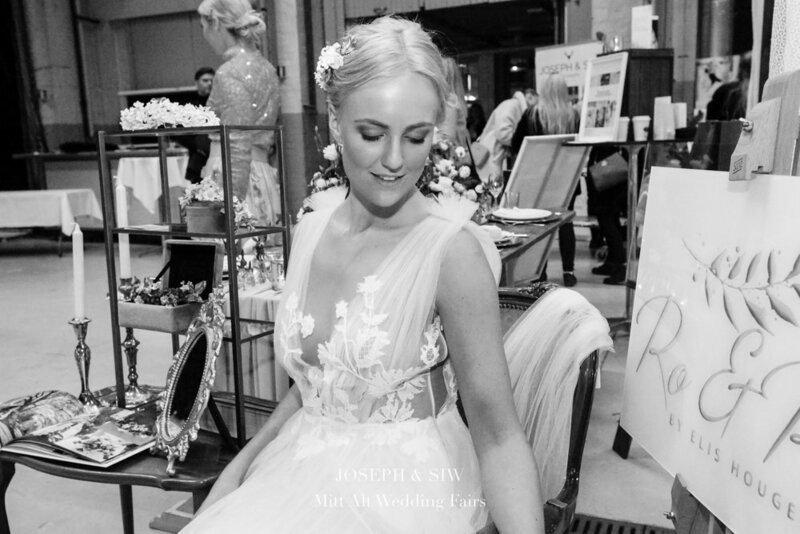 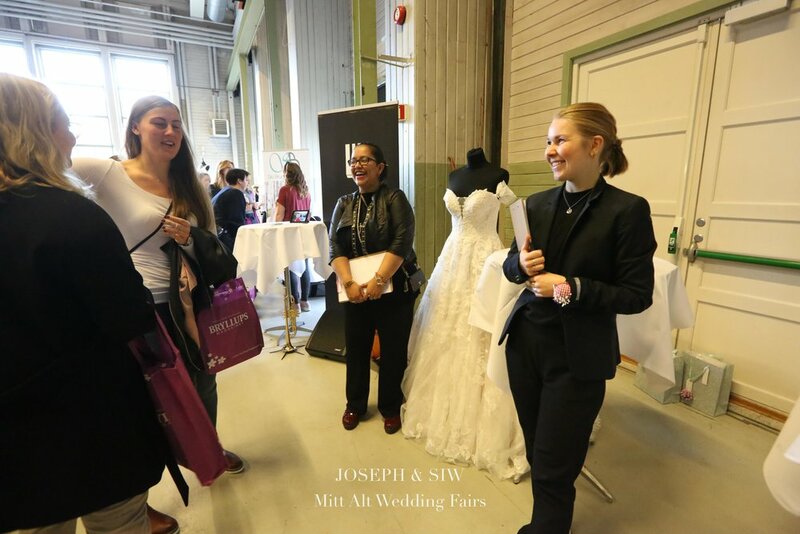 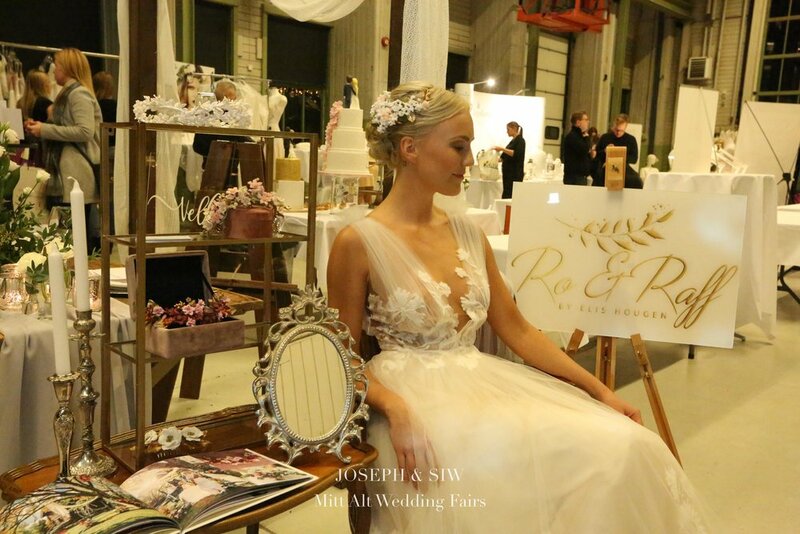 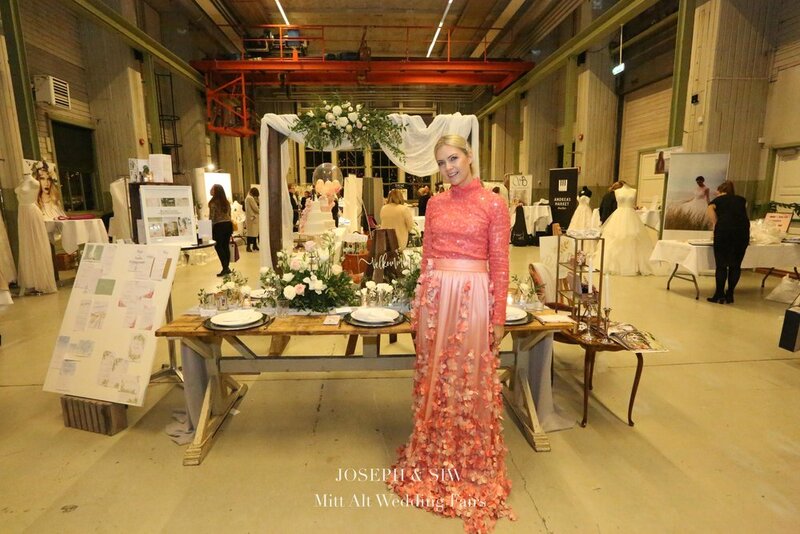 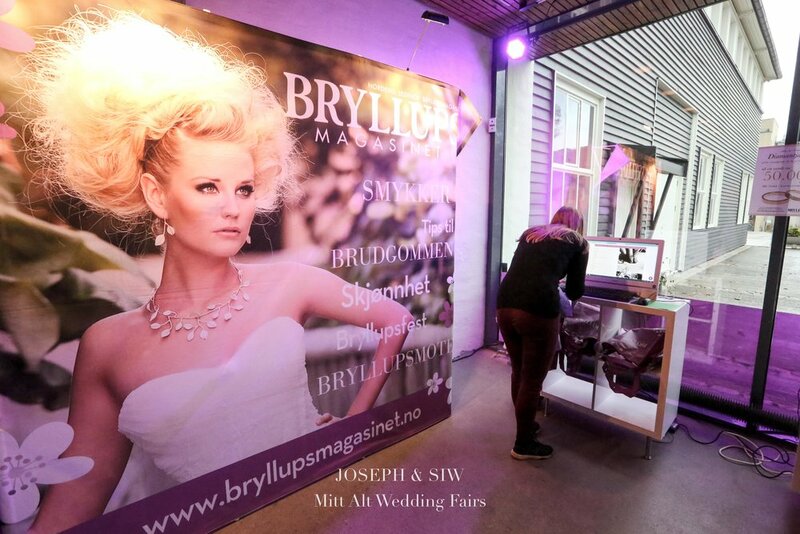 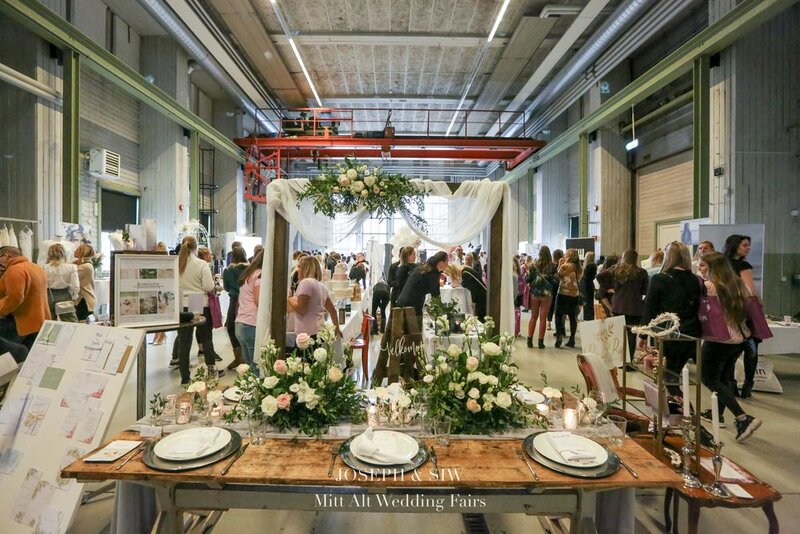 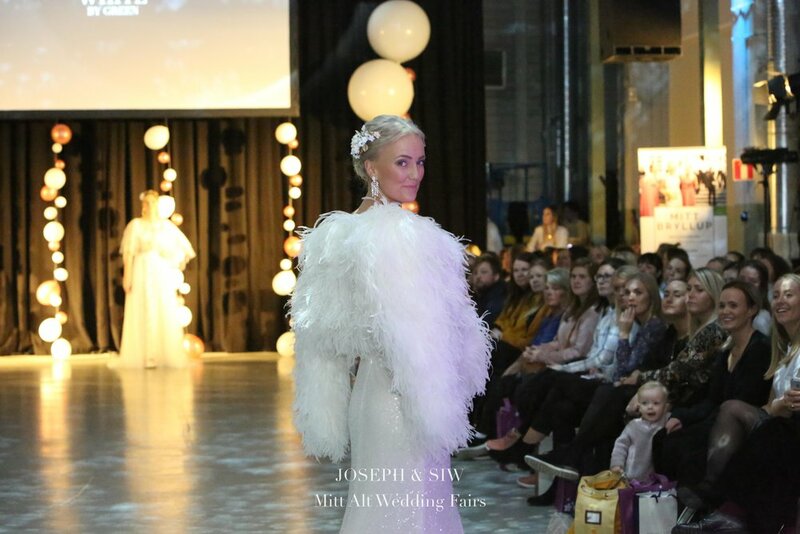 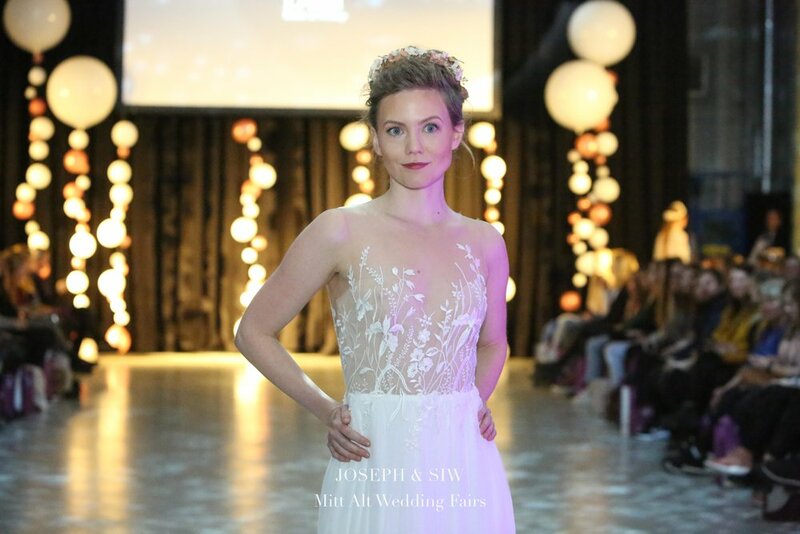 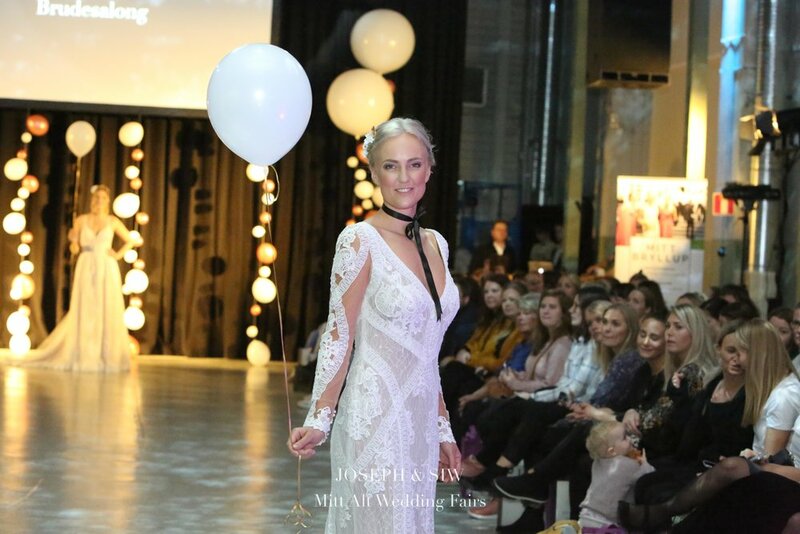 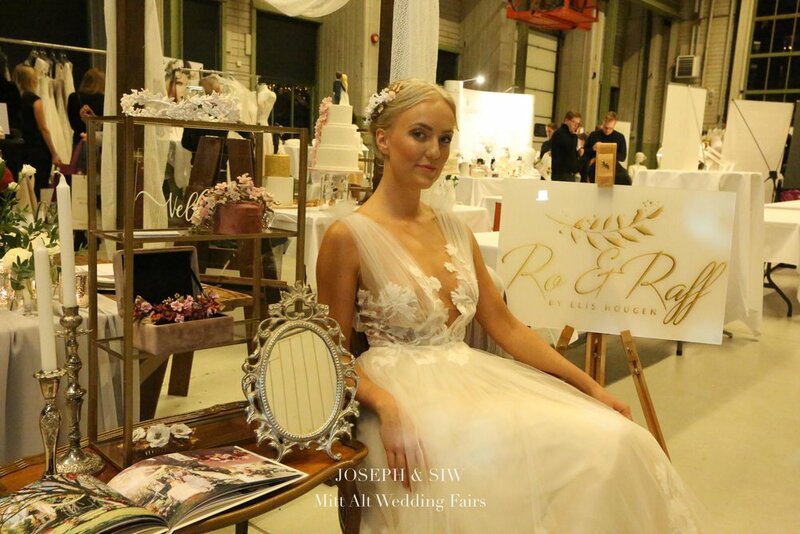 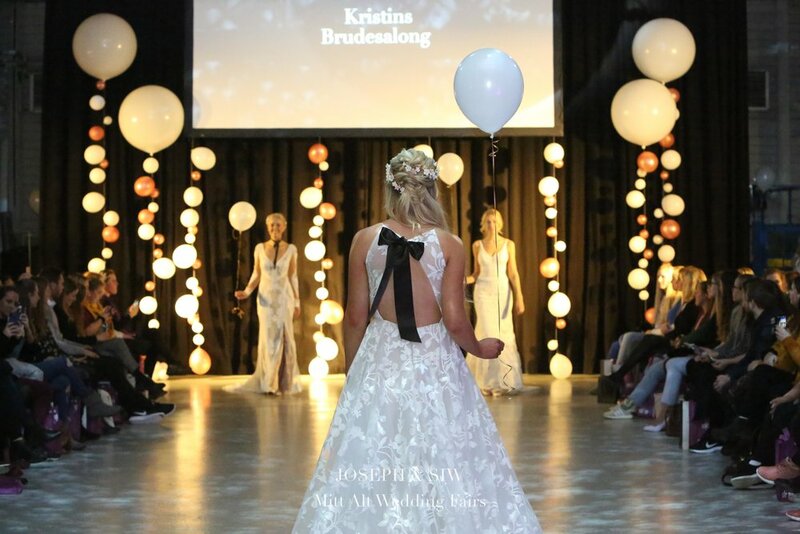 Mitt Alt Wedding Fair was so excited to return to Kanonhallen on Sunday November 4, 2019 with the most sought-after wedding suppliers from Oslo and surrounding areas, including photographers, venues, stylists, florists, catering, musicians fashion, jewellery, stationery and more. 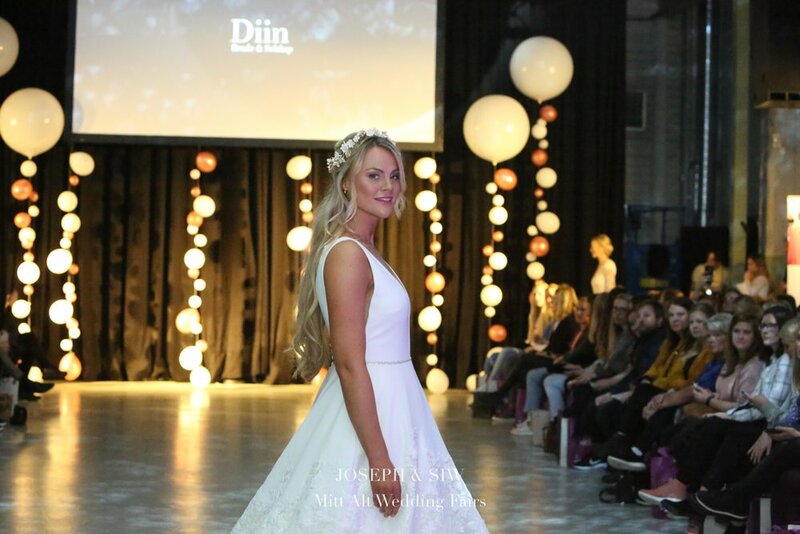 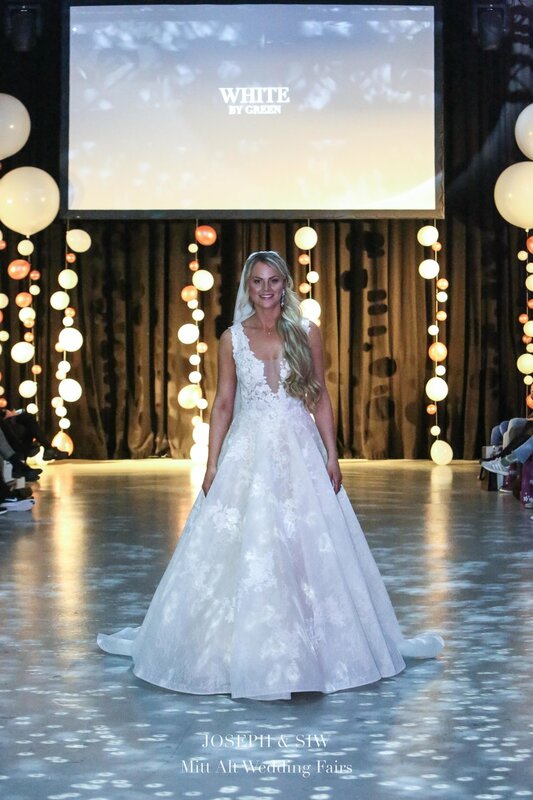 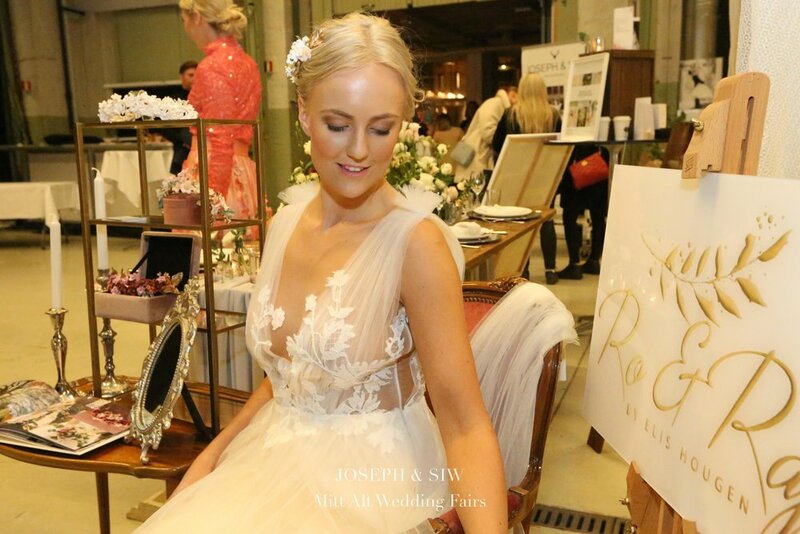 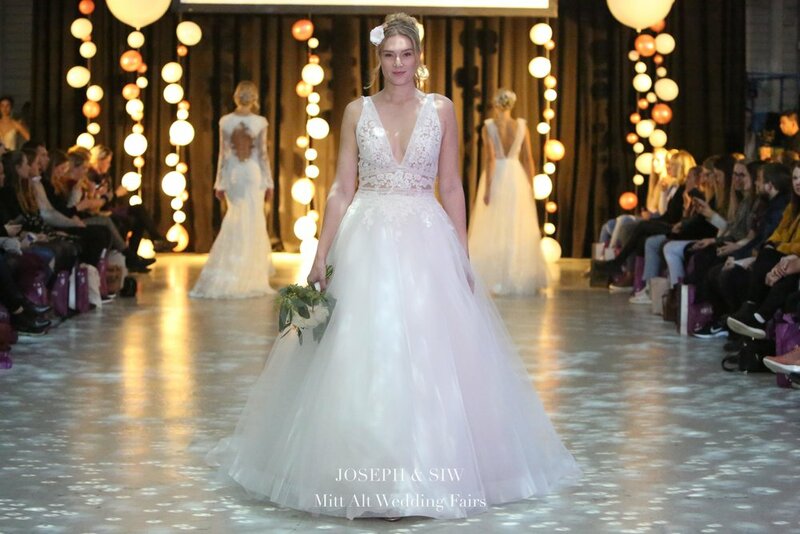 The runway was filled with 6 of Oslo best designers featuring the 2019 wedding trends. 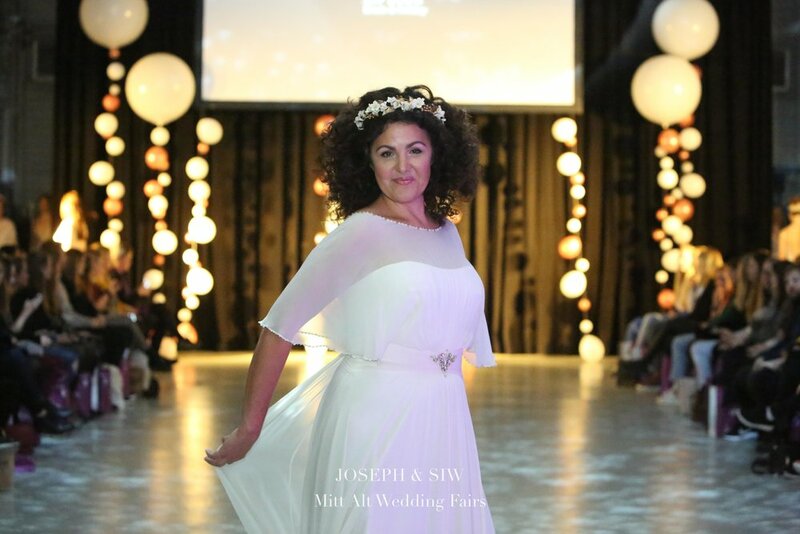 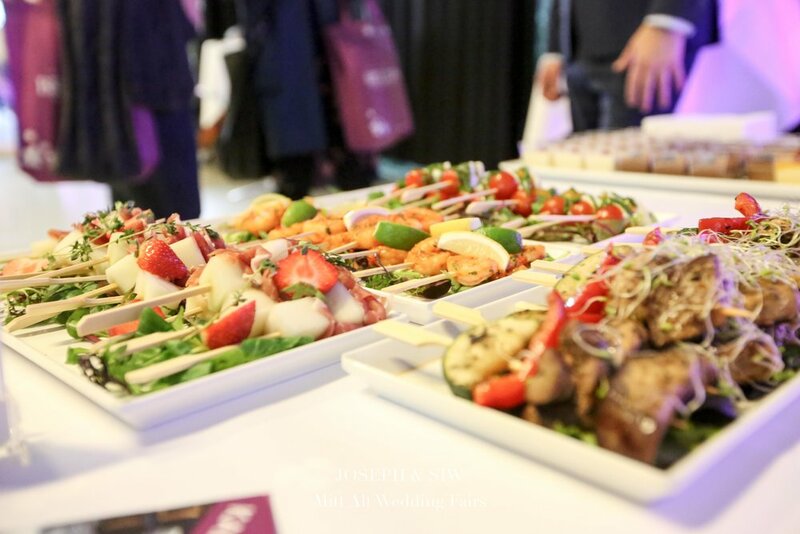 Guests were treated to an incredible runway (view the full recap HERE), along with live music, food tastings, and free giveaways. 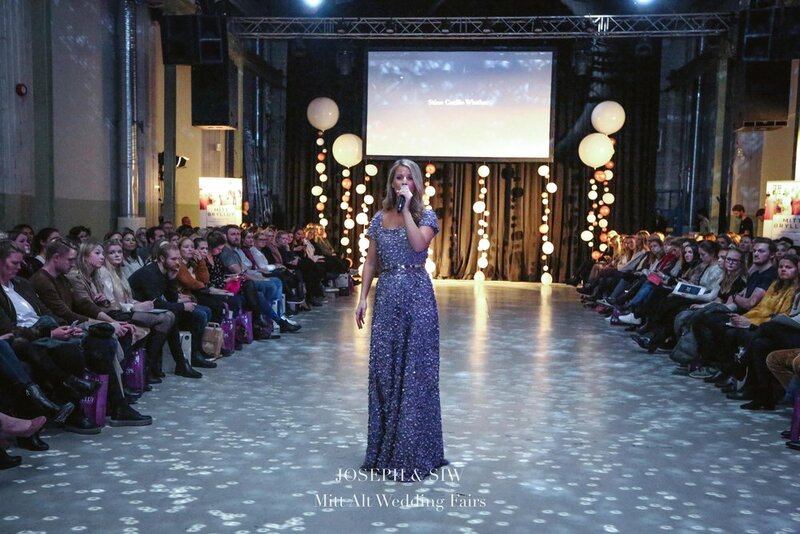 Special thanks to all those who helped bring this wonderful event to life. 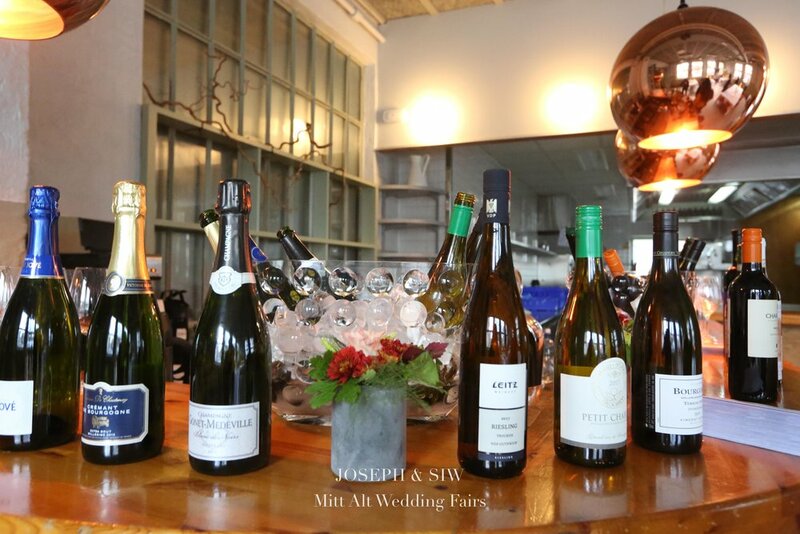 A special thanks to all the wonderful guests that attended. 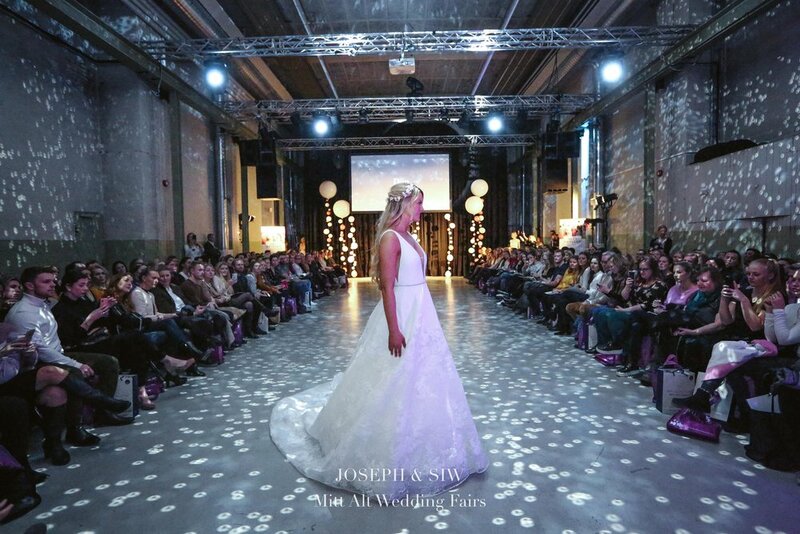 Stay tuned for our DIRECTORY launch of select wedding vendors. 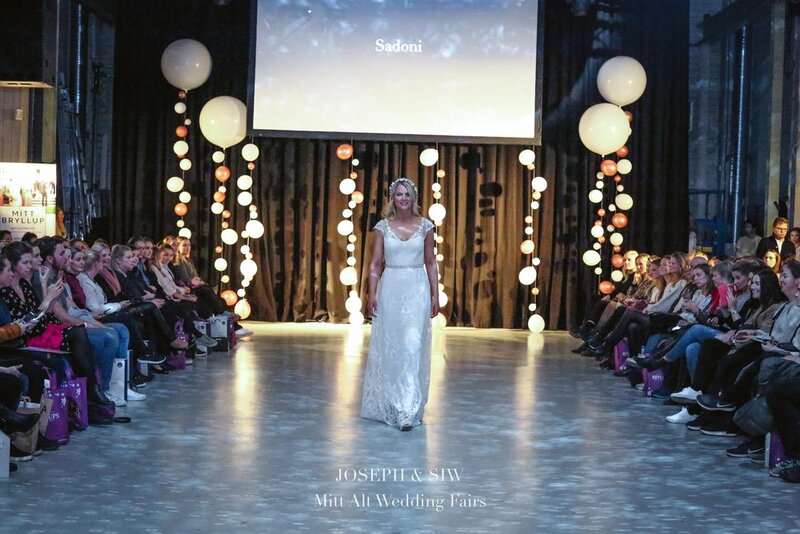 Sadoni launch of there online store.